As you know, Chairman Allison Macfarlane will be leaving the NRC and starting a new academic job in January. Today she made a relatively lengthy speech* reviewing her tenure at NRC. Her remarks touched on all the NRC’s major work areas, including the following comments on safety culture (SC). In the area of current plant performance, she expressed a concern that the lowest performing plants seem to stay in that category for extended periods rather than fixing their problems and moving on. She says “Poor management is easy to spot from the lack of safety culture and other persistent problems at plants. I believe that solid leadership from the top – and not just attention to the bottom line – is necessary to ensure consistent plant performance.” (p. 5) While we believe leadership is a necessary (but not sufficient) condition for success, her general observation is similar to what we saw back in the “problem plant” era of the 1990s. A significant difference is there are far fewer plants in trouble these days. At the NRC’s Regulatory Information Conference (RIC) back in March, three entities (two plants, one contractor) that have been in trouble because of SC issues made presentations detailing their problems and corrective actions. We reviewed their RIC presentations on April25, 2014. 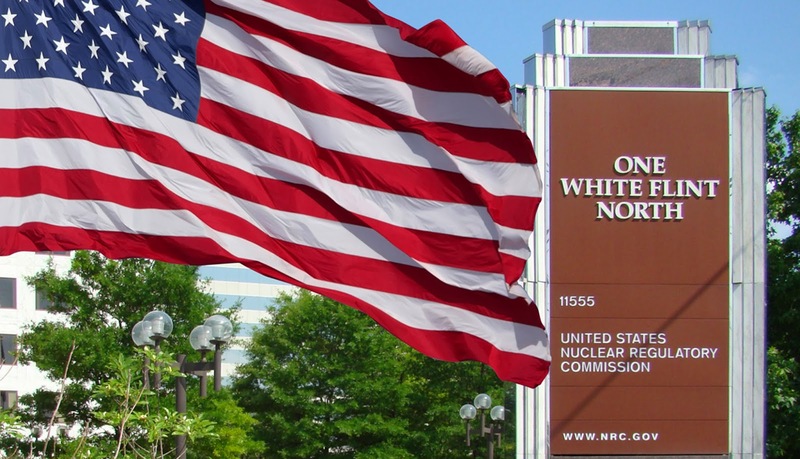 As a matter of course, speeches like this emphasize the positive and the progress but it is interesting to note all the activities in which the NRC has its fingers. It’s worth flipping through the pages just to reinforce that perspective. * Prepared Remarks of Chairman Allison M. Macfarlane, National Press Club, Washington, DC (Nov. 17, 2014).